support many different technologies including telecommunications, data transport, cameras, lighting and digital audio. We have to tools and skills to repair your equipment and get you back to work. Fiber Optic Repair, Maintenance & Installation. 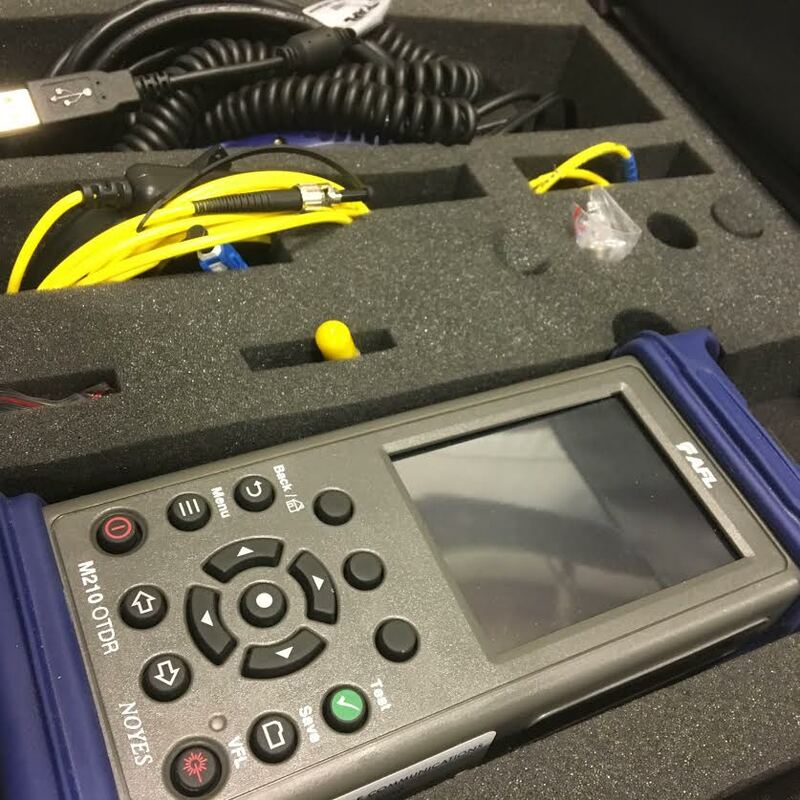 Our fiber optic technicians are trained and certified by the FOA (Fiber Optic Association, Inc.) We have state of the art tools and top-notch skill to meet the demands of your optical needs. We offer professional fiber optic fusion splicing & termination, cleaning, troubleshooting and installation services. 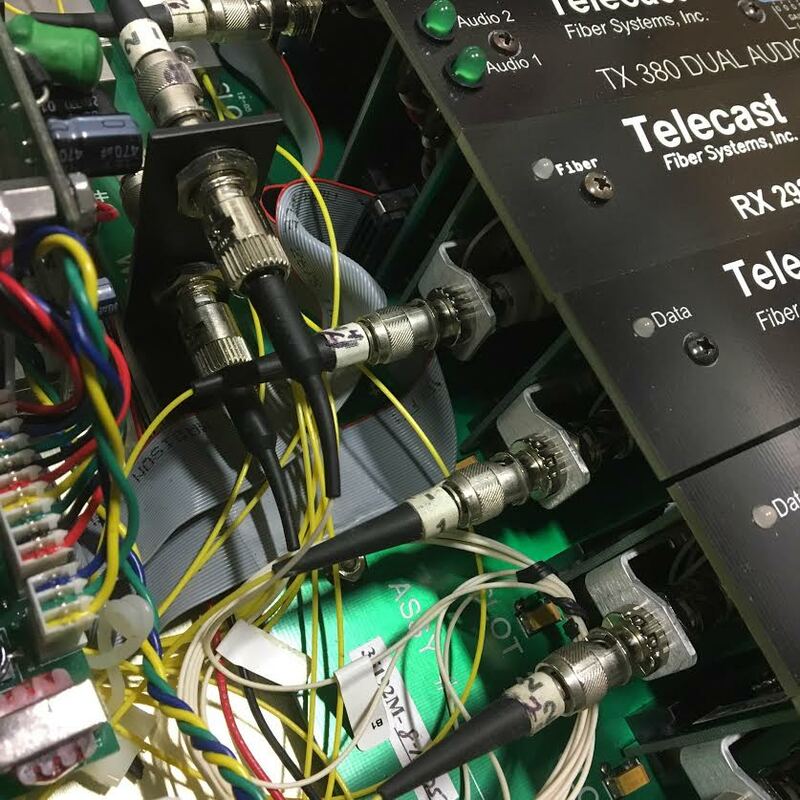 We service permanent installations and also offer repair services for portable broadcast tactical fiber. We also extend fiber rental discounts to customers who choose us to handle their fiber optic repairs and maintenance. Please contact us to discuss how we can support your projects.